For residents of Queensland, Australia, the future is (almost) now. Very soon, those lucky dogs will be able to add emoji to their license plates. This could be quite beneficial. 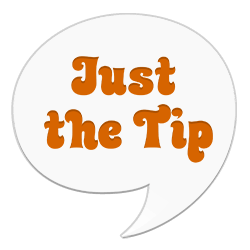 Depending on how angry a driver you are, getting the perfect license plate emoji could really save a lot of wear and tear on your own digits. 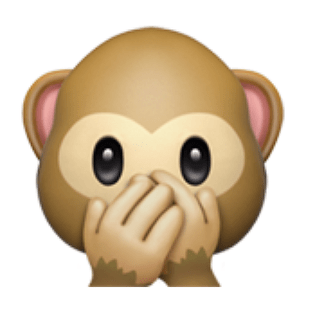 Emoji (and emoticons before them) transform how we understand written language. Now, these symbols are impacting court rulings around the world. 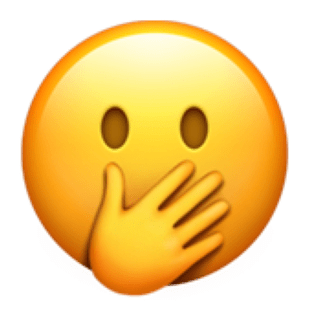 Perhaps the most interesting aspect of this, however, is that emoji are often omitted from court transcripts. This seems likely to change in the future. 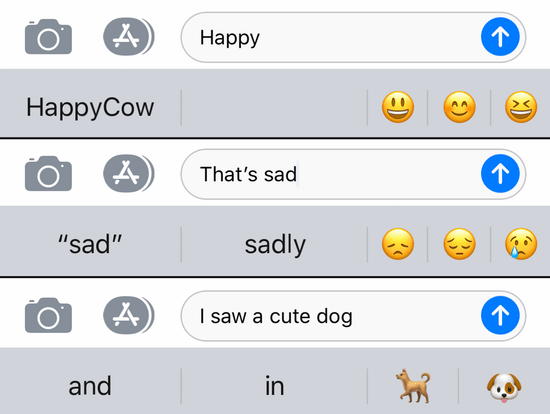 Since 2016’s release iOS 10, the Messages app on the iPhone has been able to make suggestions to replace text with emoji. These are all perfectly cromulent suggestions, and this is a vaguely useful feature, or at least a vaguely enjoyable one. However, I recently noticed that iOS was giving some very flawed suggestions. It started, as these things so often do, with the word “squirrel”. Upon spotting this, I initially thought “that’s not a squirrel, it’s a chipmunk”. 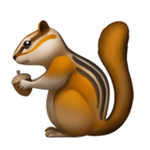 And indeed, a bit of research showed me that the official Unicode 7.0 spec lists the character in question (U+1F43F) as “CHIPMUNK”. Despite that fact, iOS is treating it as interchangeable with the word “squirrel”, which seems flat-out wrong. Oo, that’s a bingo! We’ve got head stripes, which means that’s a chipmunk, not a squirrel. Come on, Apple. Until we get a proper squirrel emoji, you simply need to not suggest any replacement for that word. 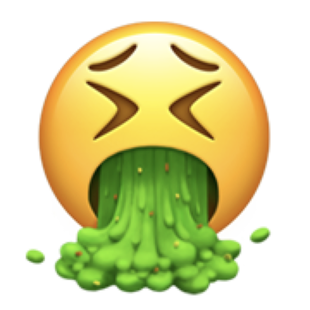 That makes at least two cases where Apple’s emoji suggest feature is missing the mark. 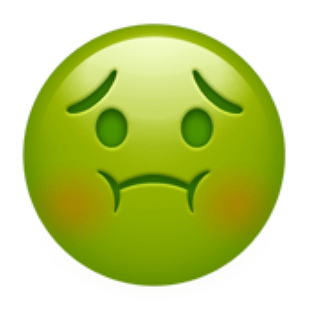 The emoji set is of course incomplete, and always will be. But as it gets larger and more specific, it becomes ever more ridiculous to suggest we substitute in entirely different animals. We all look like idiots here, Apple. 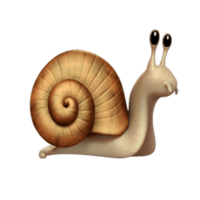 Still, at least we don’t look as ridiculous as this emoji snail. Snails are weird, man. Good news, everyone! 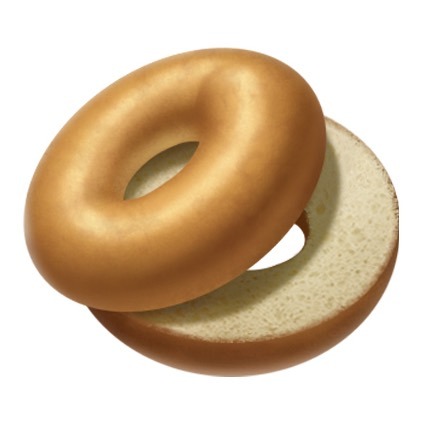 In the latest iOS 12.1 betas, Apple has updated the bagel emoji. Last week’s version was monstrously bad. It has now been upgraded to merely “very bad”. Yesterday’s post featured a quality real-world baked reproduction of a logo. Today, we have a terrible digital representation of a baked good. Shield the eyes of your children from the worst image I’ve posted since Gritty. Grubstreet has dissected this image, and they’re correct that it looks like a lousy machine-cut monstrosity. But like a duck/rabbit optical illusion, when I look at this, I can also see one whole bagel on top of half of a much larger bagel. No matter what, it’s all awful. 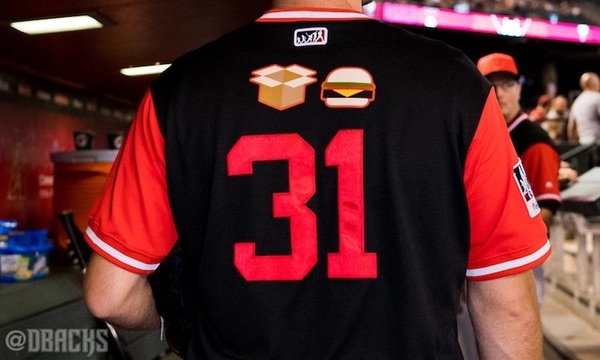 Yes, that’s pitcher Brad Boxberger’s jersey, featuring an emoji nickname. Slate has a great interview with 📦🍔. I hope we see more emoji jerseys in 2019. All-stars like Mike Trout ( 🐟 (“Fish”)) and Chris Sale (⛵ (“Sailboat”) or even 🈹 (“Japanese symbol meaning discount”) are obvious candidates. 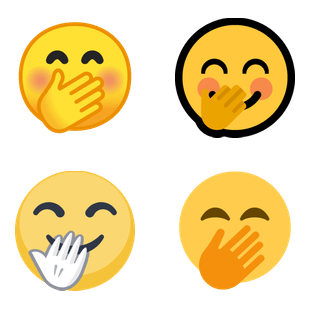 Last week, lexicographer Jane Solomon posted an in-depth analysis of which emoji get paired with the gun emoji.